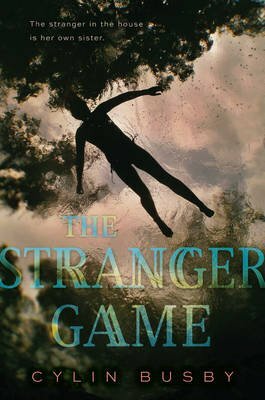 The Stranger Game is a dark, suspenseful, and twisty novel that is Gone Girl for teens. Perfect for fans of Lauren Oliver and E. Lockhart. When Nico Morris's older sister mysteriously disappears, her parents, family, and friends are devastated. But Nico can never admit what she herself feels: relief at finally being free of Sarah's daily cruelties. Then the best and worst thing happens: four years later, after dozens of false leads, Sarah is found. But this girl is much changed from the one Nico knew. She's thin and drawn, when Sarah had been golden and athletic; timid and unsure, instead of brash and competitive; and strangest of all, sweet and kind, when she had once been mean and abusive. Sarah's retrograde amnesia has caused her to forget almost everything about her life, from small things like the plots of her favorite books and her tennis game to the more critical-where she's been the last four years and what happened at the park on the fateful day she vanished. Despite the happy ending, the dark details of that day continue to haunt Nico, and it becomes clear that more than one person knows the true story of what happened to Sarah. . . .